This tour is limited to 20 persons. The area known as Kampung Gelam (KG) extends beyond the beaten paths of Bussorah, Baghdad and Arab Streets. I would like to invite participants to experience (through perhaps a little imagination) what Kampung Gelam was like when I was growing up there. Given its unique history and background, Kampung Gelam is much more than a ‘Malay area’. 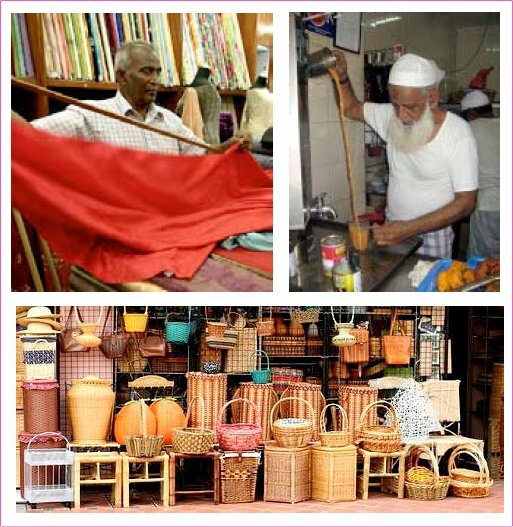 Unlike Geylang Serai or Kampung Ubi, Kampung Gelam was once a cosmopolitan settlement of Muslims from diverse ethnicities fused by a common faith and way of life. 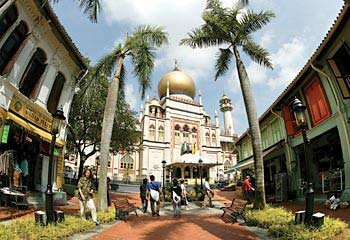 It was Singapore’s earliest Muslim Quarter. Aspects of social and cultural life (people, trades) will be a key feature in this tour. Born and raised in Kampung Gelam, Khir Johari rediscovered his roots while living in Silicon Valley. A mathematics educator by training and a foodie by birth, Khir gets a kick from getting kids excited about learning mathematics and wouldn’t mind cheese tasting in class to teach the concept of percentage and angles in a circle. The combination of history addiction and the love for Nature’s beauty has made him an incorrigible traveler.